The death of Geli Raubal, some said, was when the first seeds of inhumanity began to grow inside Adolf Hitler. Hulton Deutsch/Getty ImagesGeli Raubal as a teenager. On September 19, 1931, a woman named Geli Raubal was found dead in Munich, Germany. She was discovered in her bedroom in a pool of her own blood with a gunshot wound to the chest, the pistol that did it lying on the ground beside her. For those searching for the moment that Adolf Hitler went bad, this was it. The death of his niece, allegedly at her own hands, rocked him to his core. At the Nuremberg trials, Hermann Goring commented on the pivotal moment in the Fuhrer’s life. Though Adolf Hitler was without a doubt a vicious, inhumane leader, it seems he had one weakness in life: his half-niece, Geli Raubal. In the last few years of her life, Geli became Hitler’s world, his obsession, and potentially his prisoner. In 1925, when Geli was just 17 years old, Adolf Hitler invited her mother Angela to become the housekeeper of his home. When she arrived, she brought along her two daughters, Geli, and Elfriede. Hitler was immediately taken with Geli, who was described as an “unusual beauty.” From the moment she arrived, he never let her out of his sight. 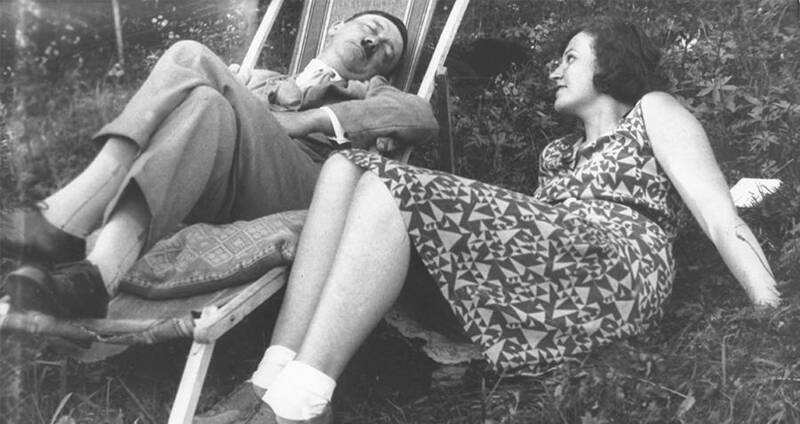 The actual nature of Geli Raubal and Adolf Hitler’s relationship remains a mystery. The stories that surrounded the two suggested a forbidden love affair, scandalous sexual meetings, and a relationship riddled with jealousy. Though the stories might have been just that, there’s no doubt they each had some semblance of truth to them. There was no denying that, at the very least, Hitler was infatuated with his half-niece. And, there is also very little doubt that she returned at least some of the affection. After two years of housekeeping, Hitler asked Angela to move to his larger home, his Berghof villa in Berchtesgaden. Geli, however, he asked to stay behind. If she wished, he told her, she could remain in his Munich apartment with him. The story goes that Geli agreed, though there are skeptics to believe that she had no choice. Regardless of how she stayed, the truth was that she did. For the next four years, it would be her and Hitler alone in the Munich apartment. As for their tumultuous relationship, that story also is more or less true. Many who knew the pair claim that there was a constant air of jealousy surrounding them. Hitler’s over Geli’s beauty, and the numerous men she flirted with, and Geli’s over Eva Braun, a young model employed by Hitler’s photographer, who she felt fawned over her uncle. It was this jealousy that many believe drove Hitler to become overly possessive of Geli. While they lived under the same roof, he controlled her social life, dictating whom she could see and when, and preventing her from applying to music school in Vienna. When he found out she was seeing his chauffeur, he reprimanded her and had the man fired. The possessiveness and the control that Hitler had over her ultimately drove Geli Raubal to kill herself, in Hitler’s Munich apartment with Hitler’s pistol. Or did it? Though she died in the German Chancellor’s home, there was no inquest into Geli Raubal’s apparent suicide. Despite the gunshot wound being inconsistent with self-infliction, no autopsy was performed either. 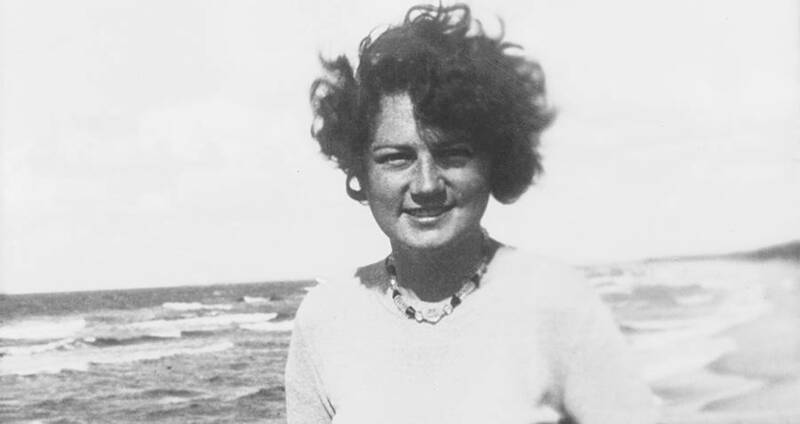 As the news broke of Hitler’s beloved niece’s death, rumors began to surface. Some claimed that her nose was broken, some claimed she was pregnant. The fact that there was no official report on the death did more to fuel the rumors than quell them. 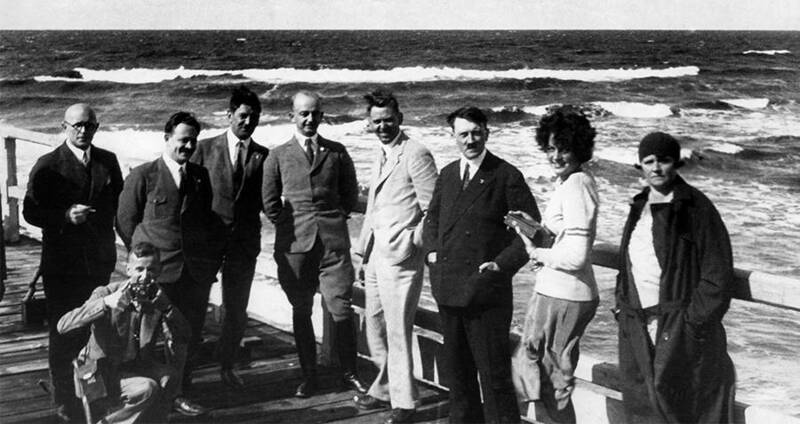 Ullstein Bild Dtl./Getty ImagesThe Hitler family on an outing, with Geli and Hitler second and third from the right. And then there was Hitler himself. Apparently out of town at the time of Geli’s death, Hitler was told of her death the next day. According to Nazi leader Rudolph Hess, who broke the news, Hitler fell into a deep depression. He remained practically comatose for days, talking about ending his own life. He became a vegetarian because he couldn’t bear to see meat as it reminded him of her dead flesh. When he eventually emerged from his haze, Adolf Hitler was by all accounts a different person. Though he’d never been kind, he was, if anything, crueler, even to his own family. Geli Raubal’s mother left Hitler’s employ, and many of Hitler’s family members no longer spoke to him. He kept Geli’s bloodstained room as a shrine to her, filling it twice a year with flowers to commemorate her birth and her death. After learning about Geli Raubal, read about the last remaining descendants of Adolf Hitler. Then, check out the photo of himself that Hitler wanted banned.